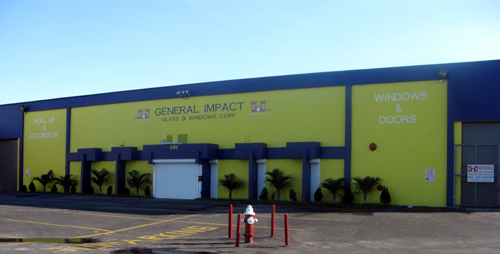 Impact Windows & Doors Installation in Hialeah, FL. We serve the entire Miami-Dade County area. Copyright © 2018 generalimpactwindows.com All rights reserved.